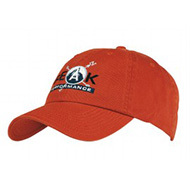 Branded sports headwear is the perfect way to get your brand noticed on the sports field! 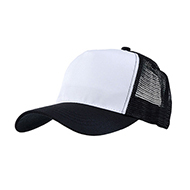 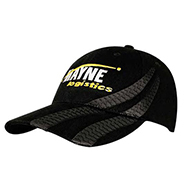 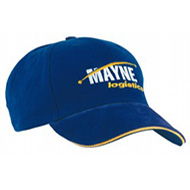 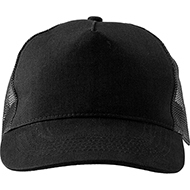 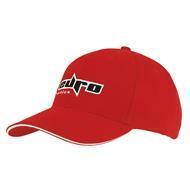 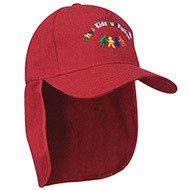 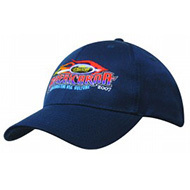 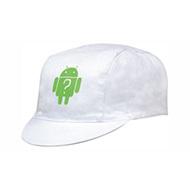 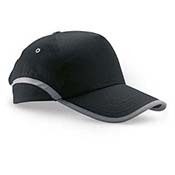 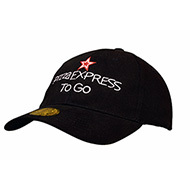 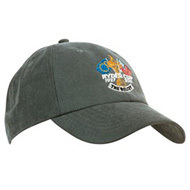 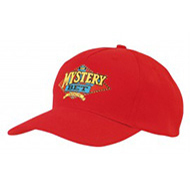 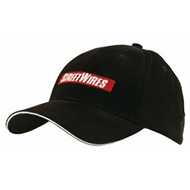 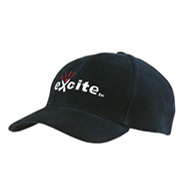 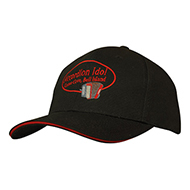 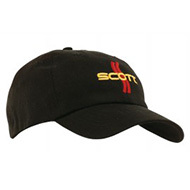 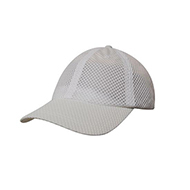 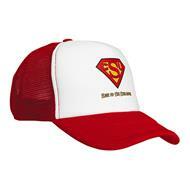 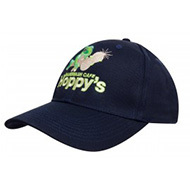 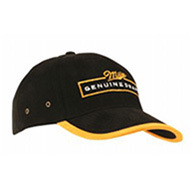 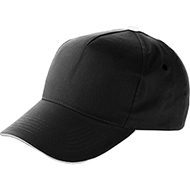 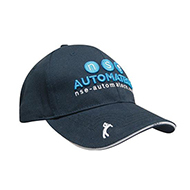 We have a wide range of promotional sports headwear available, with a range of styles and sizes to choose from. 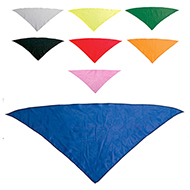 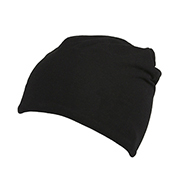 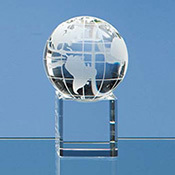 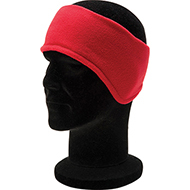 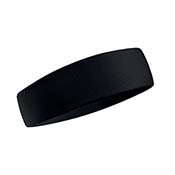 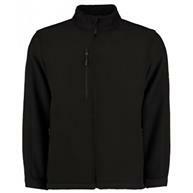 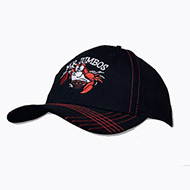 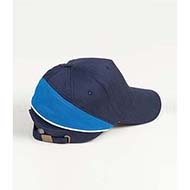 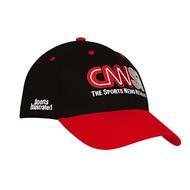 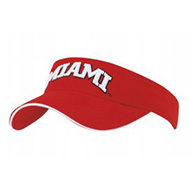 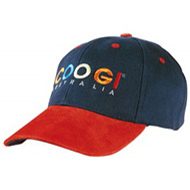 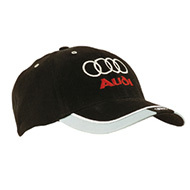 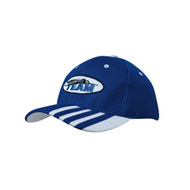 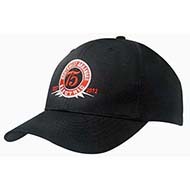 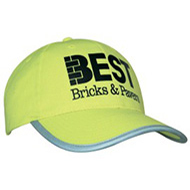 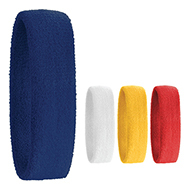 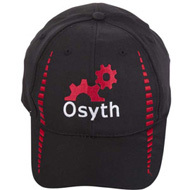 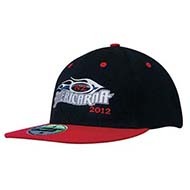 These our sports headwear is ideal for sports teams, or can be worn casually, making an excellent promotional giveaway! 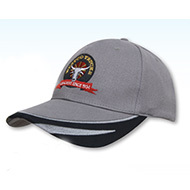 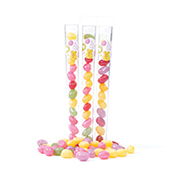 Contact us today to request free visuals to see how your logo and branding would look on this product - call 01245 382600 or email sales@allwag.co.uk.